Are you looking for a magic bullet to increase your sales? It seems like many people are. I get it. I understand the idea of looking to hack the system or use leverage to your advantage. But the #magic bullet isn't that. Its not a hack or leverage. And it's a lie that keeps selling because you are willing to buy it. Do you look for a specific action, activity or tactic that will solve all your business, #sales and #productivity challenges? Success in business and sales is more about the process, than the event. I get asked about #tactics all the time, but when I ask in return, "What are your goals and strategy?" there is no response. Tactics support the strategy. The strategy supports the goal. If you are focused on tactics. On activities without having a strategy and getting those tactics aligned with your strategy, you are looking for the #magic bullet. Do you look for a specific tool or app that will solve all your business, sales and productivity challenges? Read: More resources and #tools are not the answer. I also get asked about tools all the time. But tools are just as useless as tactics if they don't support your strategy and goals. 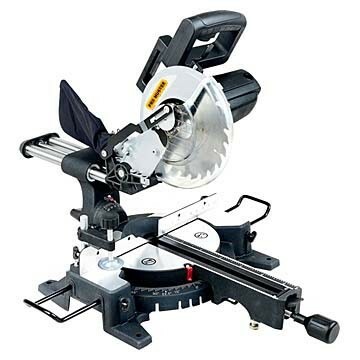 Does someone that is going to paint a home, need to know how to use a #miter saw? Collecting tools, just to have tools, to fill up your tool box, leads to feature creep and overwhelm. This doesn't lead to productivity, this leads to not doing. This just leads to collecting magic bullets, looking for the one magic bullet that will solve the problem. Buying all the miter #saws in the world won't get the room painted, will it?